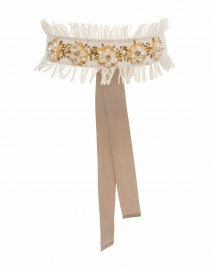 Add polish and elegance to any look with this wrap belt from W. Kleinberg. 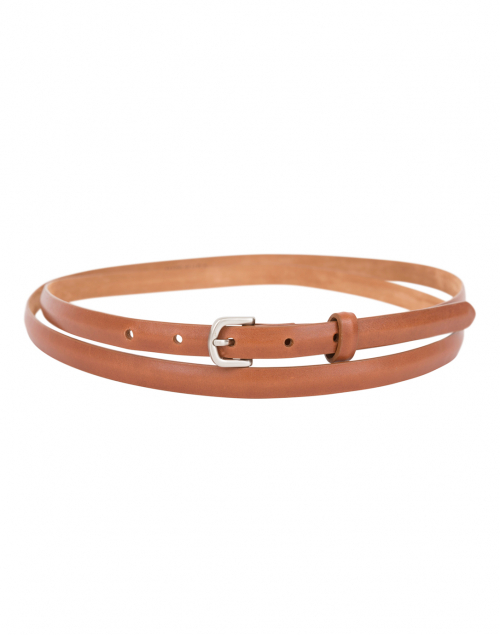 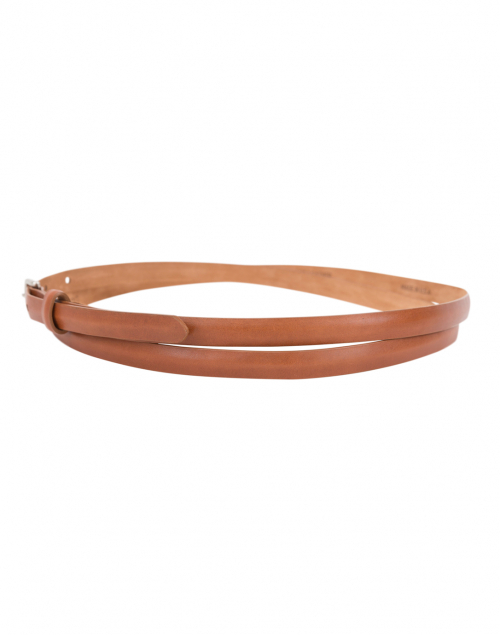 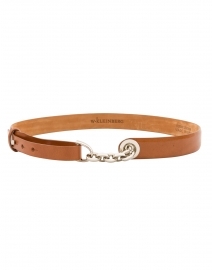 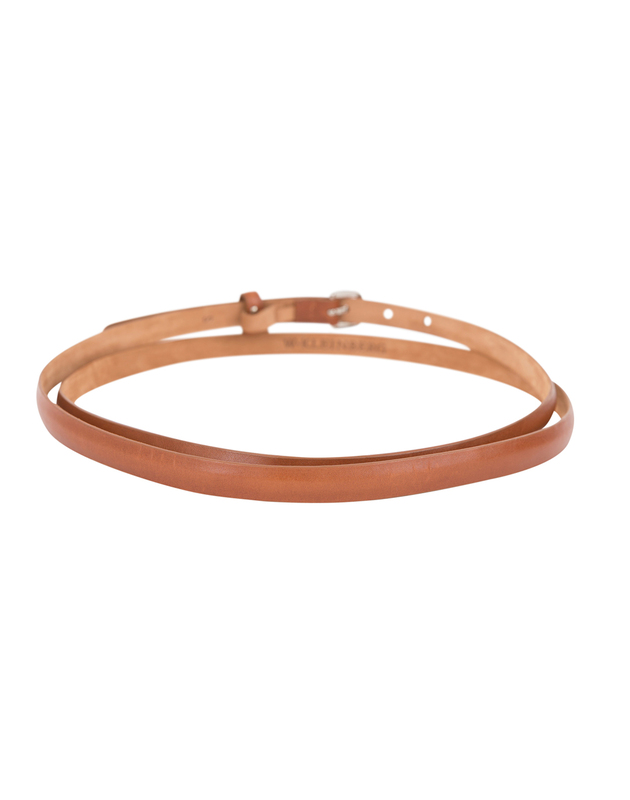 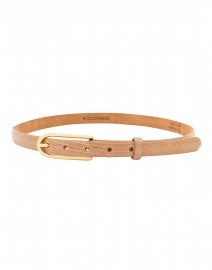 Crafted from super soft calf leather, this cognac belt is the perfect for every day style. 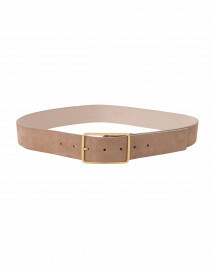 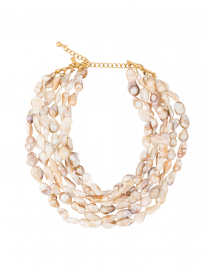 Pair this staple piece with a sheath or shift dress to accentuate your figure. Wrap the belt twice around your waist and then buckle. 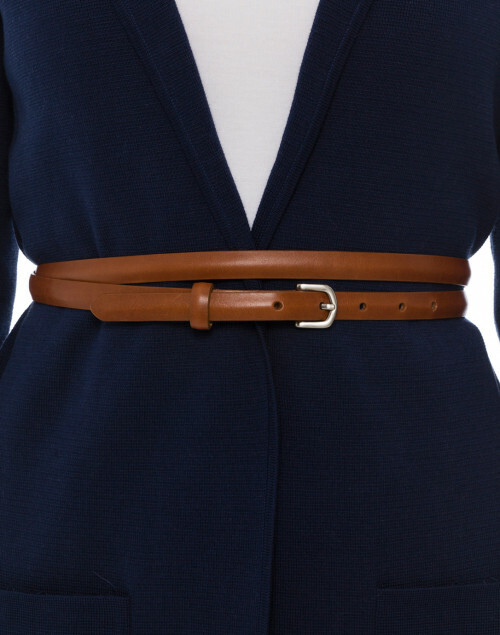 The length is measured from the buckle fold to the center hole.